Witness the top pins on Pinterest for the month of August 2018. Make sure you are following Frugal Coupon Living on Pinterest! Sorry guys, I failed in July to share with you our Top 5 Pinterest pins for the month. Enjoying the last few weeks of summer and preparing for back to school got the best of me. Take a look at what has been trending on Pinterest for Frugal Coupon Living. Others have loved these pins, so you might too! I encourage you to pin these pins for later to your favorite Pinterest boards. Make sure you are following Frugal Coupon Living on Pinterest! Life Hacks. Get our hacks Here. Sometimes I do posts for myself. I really do. If there are things I want to learn more of, I figure some of you all will too. Life hacks was one of them. I was pregnant with twins (children number 4 and 5) and I thought, oh geeze, it’s about to get crazy, what can I do to make my life simpler? …thus Life Hacks and Tips! A few of these tips that I use often are the Avocado hack and the pancake cutter tip! Pin this Idea to Pinterest. 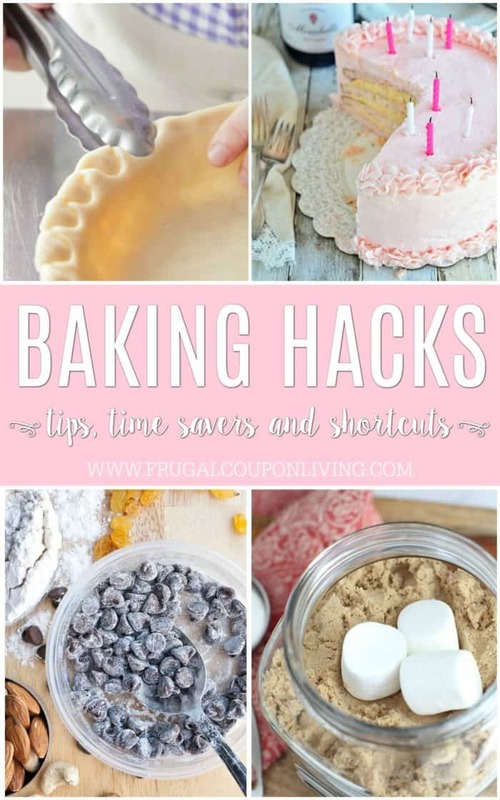 Baking Hacks and Tips. Get your tips here. The girls have become obsessed with Food Network. One of their favorite shows is Kid’s Backing Championship. With the influence of this show, has come a messier kitchen. A lot of cakes, muffins, and what-else-not are made these days. With that, I wanted to research some baking tips and hacks. If I was looking, you likely were looking too! The banana tip and pie crust tip are my favorites! Pin this Idea to Pinterest. 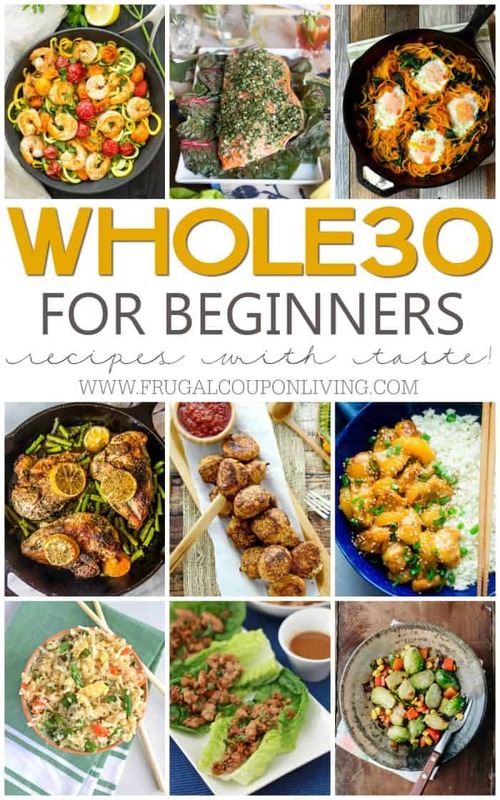 Whole 30 Recipes. Get your recipes here. After my third child, I was up about 10 pounds. This post was the evolution out of an effort to loose weight (and I did!) I did notice that eating was just as important as working out. I was doing a good job in the gym but the elimination of some key foods helped me drop those final pounds. Pin this Idea to Pinterest. Home Staging Tips and Ideas. Get your ideas here. You guys loved our Moving Hacks and Tips. In an effort to find some other moving hacks and tips, I deciding Home Staging was just as important. We moved across the country 3 years ago and a year later moved homes again. 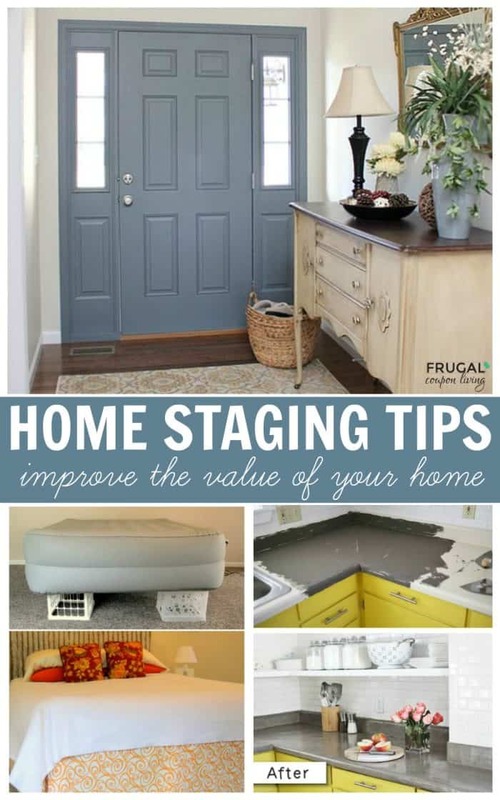 It was constant home staging for me so I wanted to share with you some of the best tips I learned. A few of my favorite tips were using curtains to make a window look bigger, staging cheap knick-kacks, and painting the inside of your front door. Pin this Idea to Pinterest. 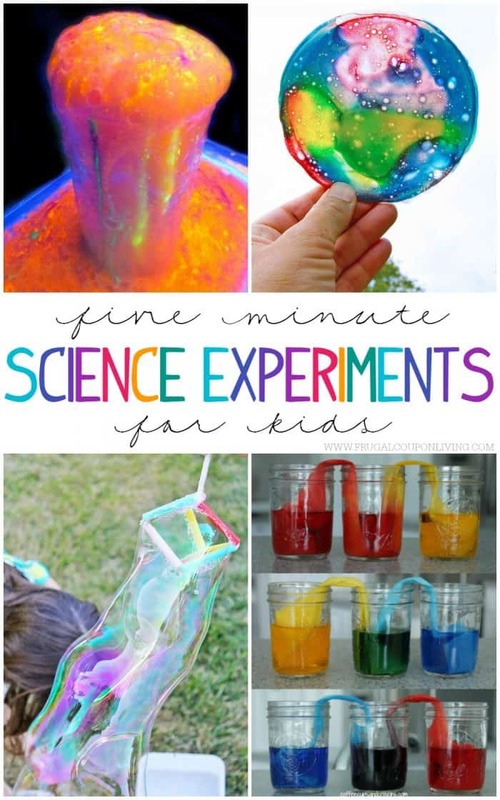 Five Minute Science Experiments for Kids. Get your ideas here. It’s back to school time and we have some creative, yet fun, science experiments for kids. Five minute, hand on activities that teach lessons. So fun the kids won’t know they are learning. Pin this Idea to Pinterest.